OU alumni gathered downtown at the Clevelander to watch the Bobcats take on UNC in the Sweet Sixteen of the 2012 NCAA tournament. 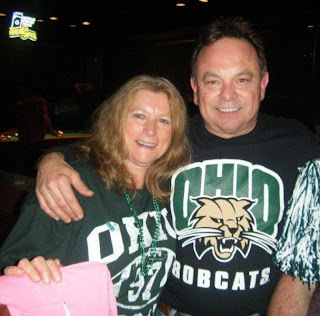 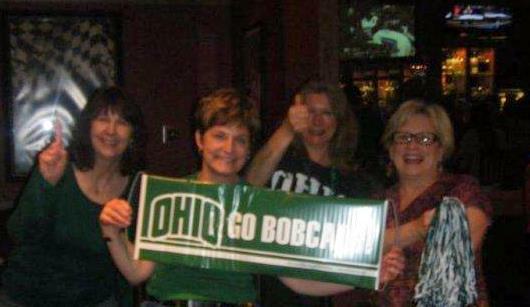 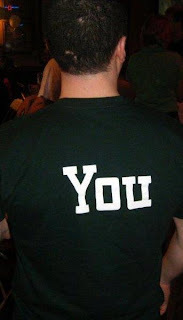 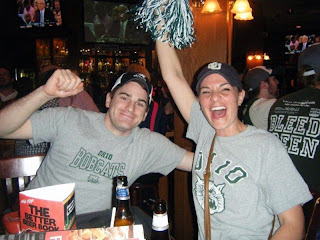 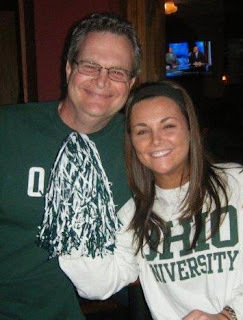 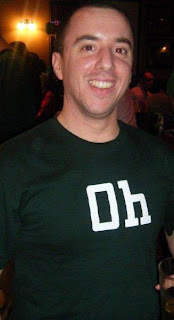 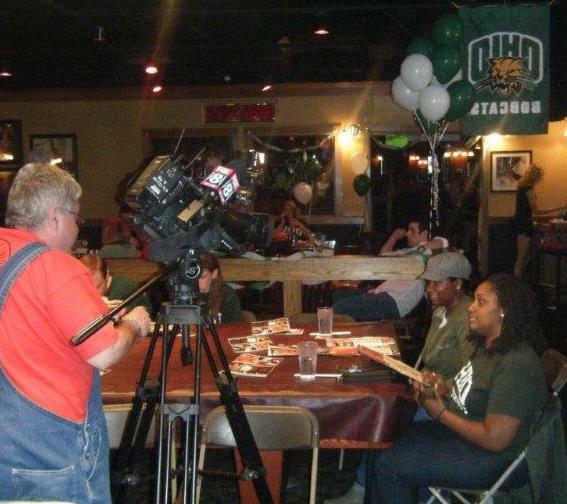 A few photos of the many OU alumni who came to the Fox & Hound in Mayfield Heights to cheer for the Bobcats in the Sweet Sixteen of the 2012 NCAA Tournament. 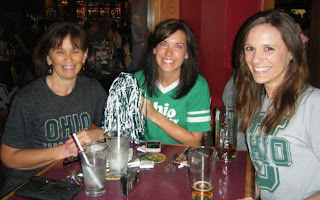 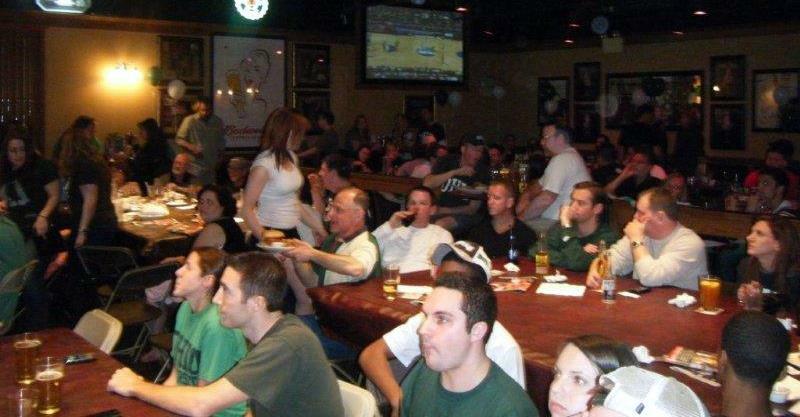 OHIO fans congregated at the Harry Buffalo in Lakewood to watch the Ohio University Bobcats take the University of North Carolina Tar Heels to OT in the Sweet Sixteen of the 2012 NCAA men's basketball tournament.